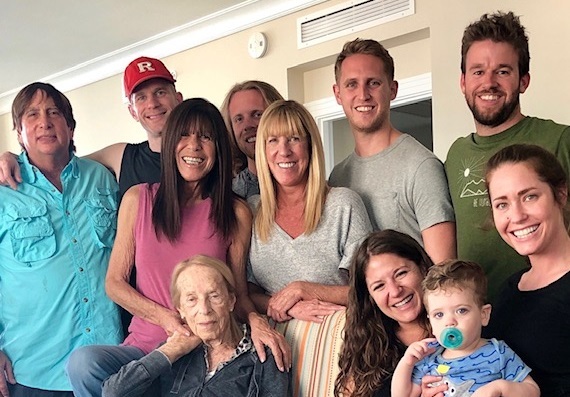 Our beloved Mother/Bubbie passed away peacefully in her sleep yesterday. Our whole family was together with her when she died. She was a strong, remarkable, woman who lived a long, full life! She was an accomplished PhD psychologist who worked with Vietnam era veterans & had a private practice for 25 years. She was a world traveler with her beloved husband Alex. She was a wonderful wife, mother, stepmother, grandmother, mother-in-law and friend to many! She will always be loved & sorely missed by us all!